WOW! What a response to this weeks Freebie Friday! Once again we had an incredible response. This week we are giving away one of our Venture Mini Me and Friends Turn and Learn Cubes worth £24.99! This colourful and exciting toy is packed with lights and sounds to help your little one learn colours and numbers. Its safari themed activities keep your little one entertained and interested. The cute side panel with the monkey even dances! We had almost 270 comments and as always we are overwhelmed with the response. But of course, there can only be one winner! And the winner is…. ‘tamayxx’ Congratulations! Please DM us with your details and we will organise getting your prize out to you as soon as possible. We are continuing the offer on our Q-fix portable and foldable bed guards. You can order yours now for just £19.99 with FREE UK shipping! 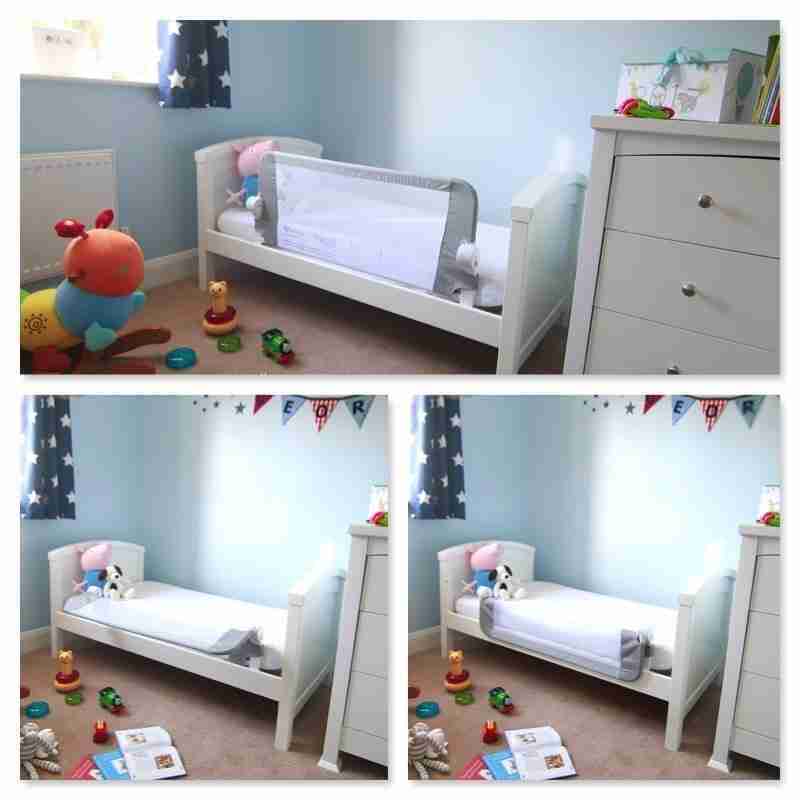 Save BIG with our Q-fix Bed Rail now just £19.99!